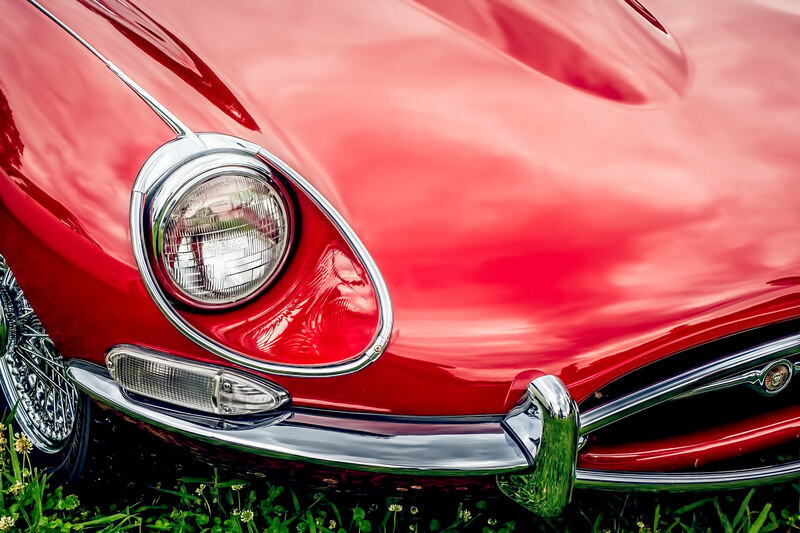 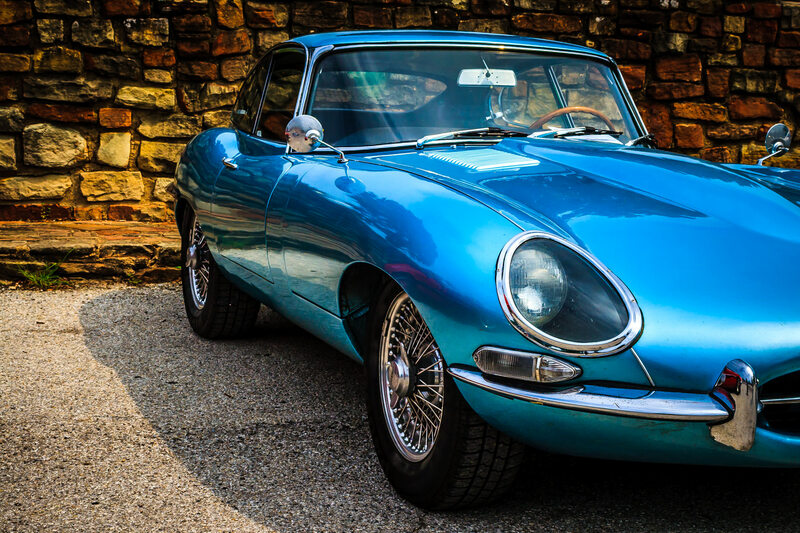 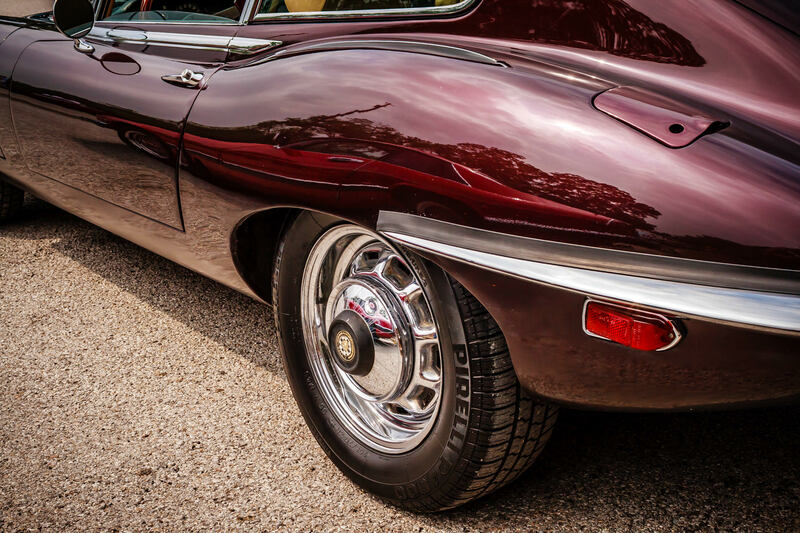 A Jaguar E-Type at Dallas’ All British and European Car Day. 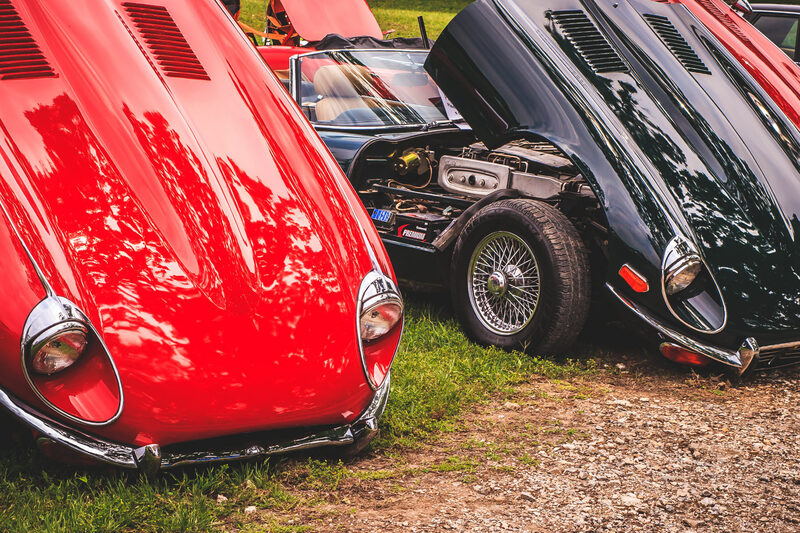 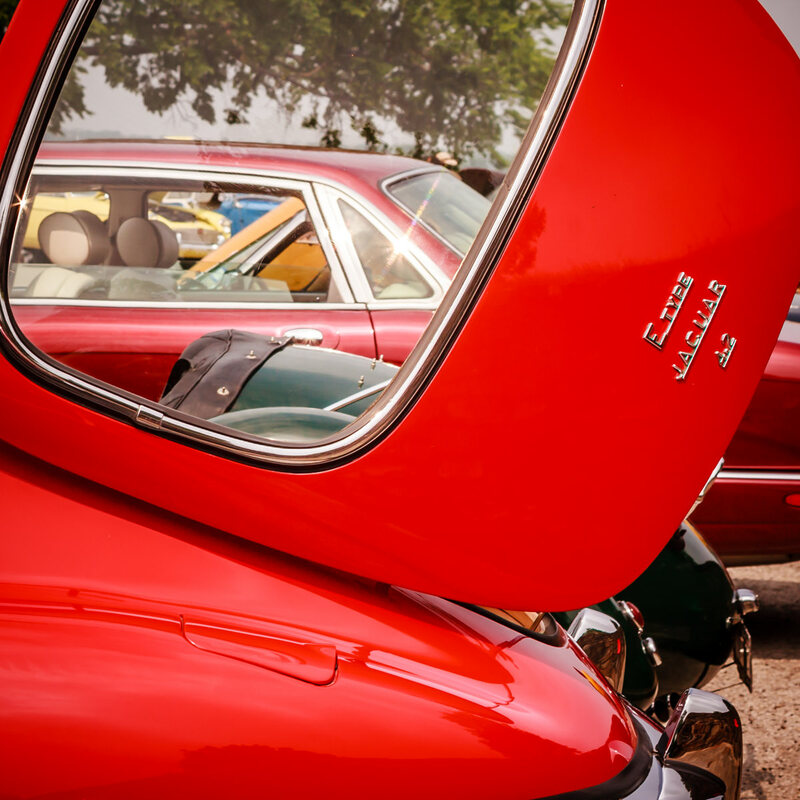 Jaguar E-Types with their bonnets open at Dallas’ All British and European Car Day. 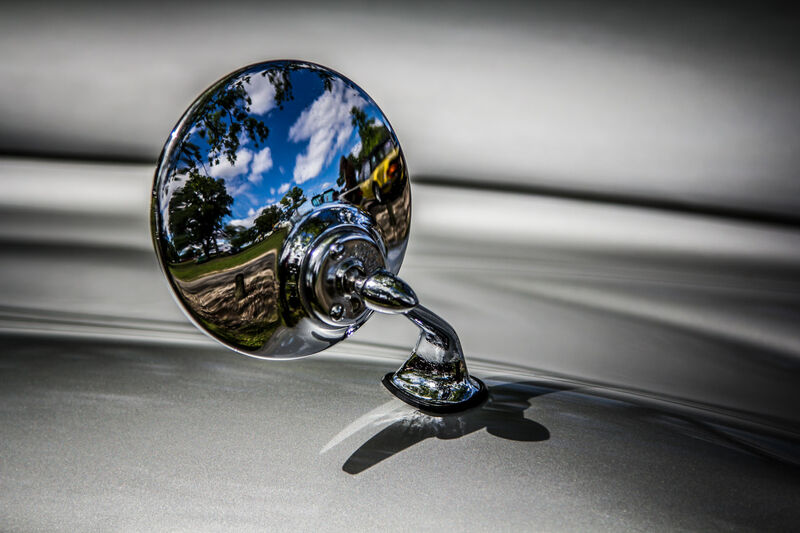 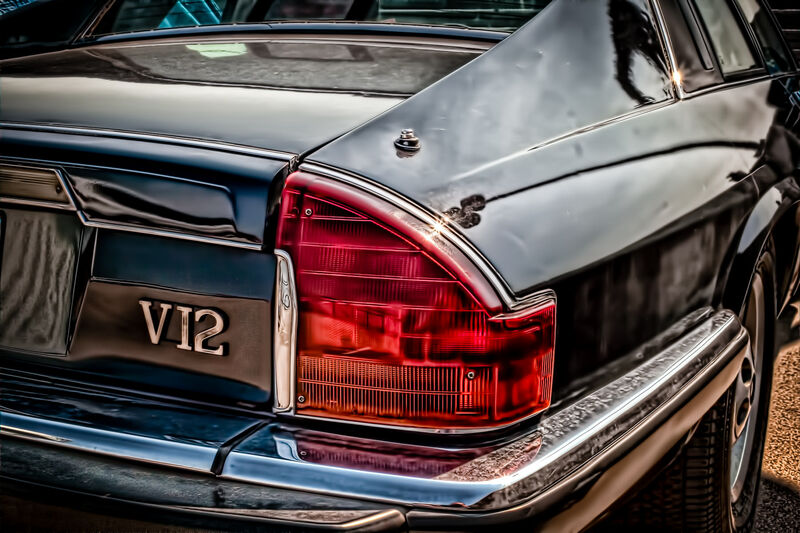 Detail of a Jaguar XJS found atop an Addison, Texas, parking garage.